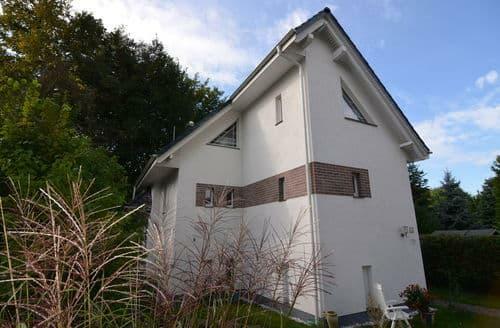 Modern apartment in a beautiful location, surrounded by an extensive garden in the middle of the forest. 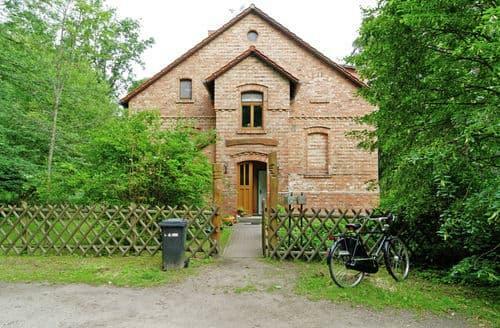 Despite its secluded location, the romantic house is only a 40-minute drive from Berlin. 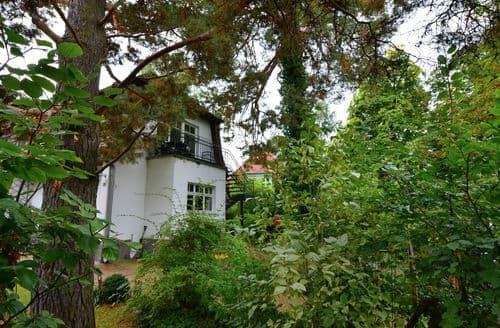 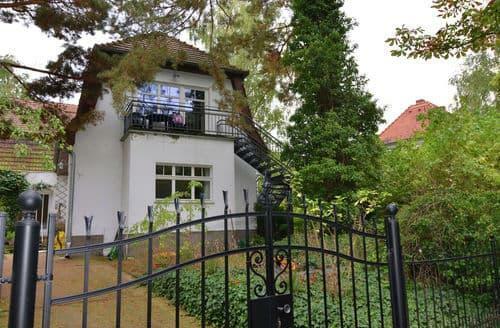 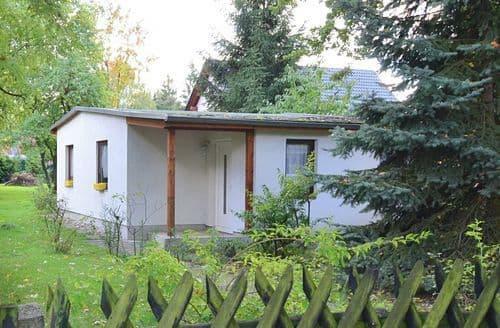 Spend your holiday here in this holiday house in the Sommerfeld district right by the forest and the lake. 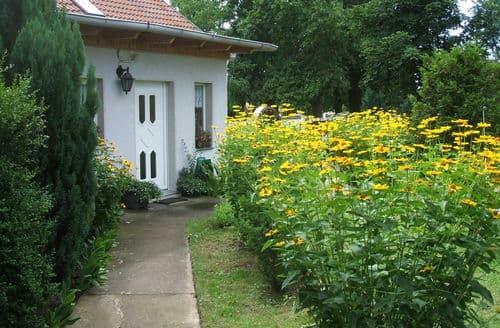 Explore the charming region and take advantage of the area's many kilometres of bike paths and hiking trails.